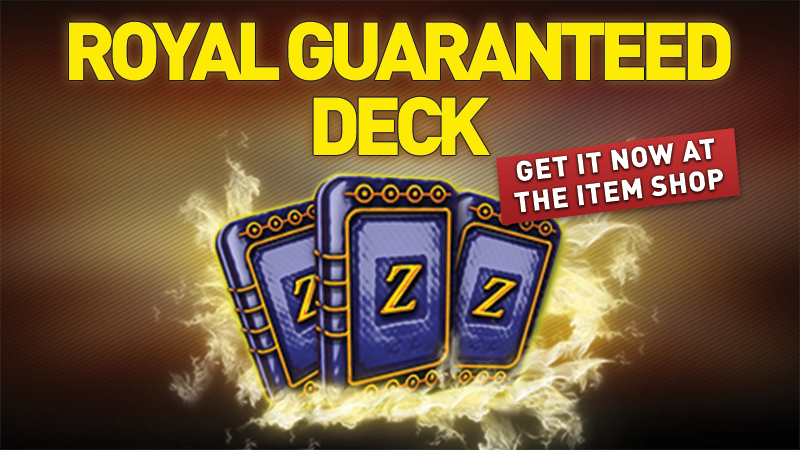 Royal Guaranteed Decks for sale! From Friday 10/11/2017 at 10:00 (CET) until Monday 13/11/2017 at the same time we put at your disposal in the shop the Royal Guaranteed Decks! With these decks you will get a card of the Real Series GUARANTEED! 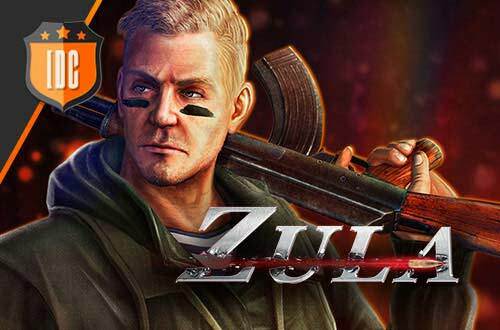 This is the opportunity you needed to complete your Series.